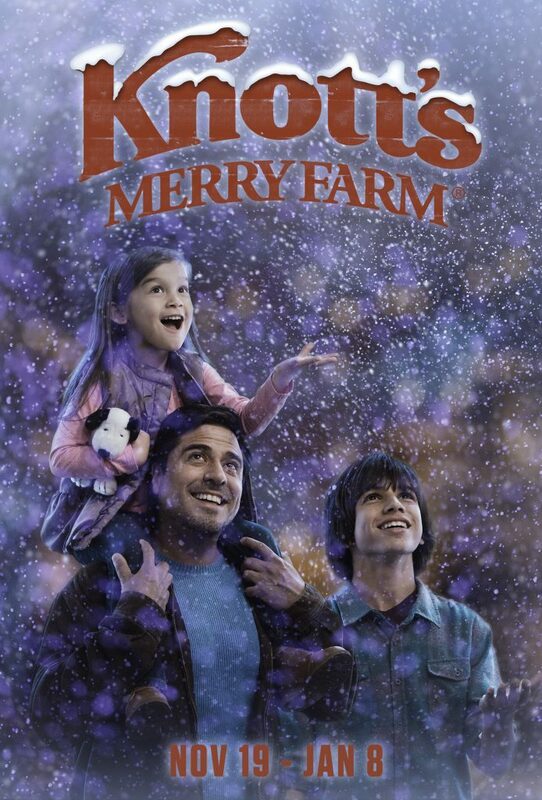 Never has there been so much to see and do during the holiday season at Knott’s Merry Farm, now through January 8th! 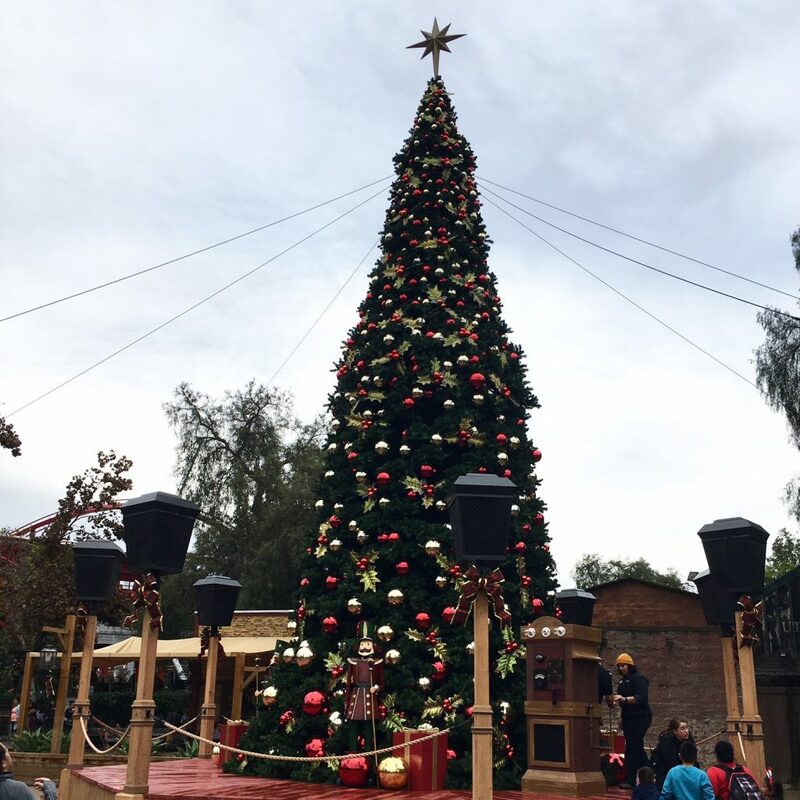 I feel like Knott’s was made for this time of the year. Ghost Town is magical during Christmas. My husband has fond memories of Knott’s, especially during Christmastime. When he was young, his family would come to the park Sunday mornings. They would enjoy the log ride, mine train and have a funnel cake. 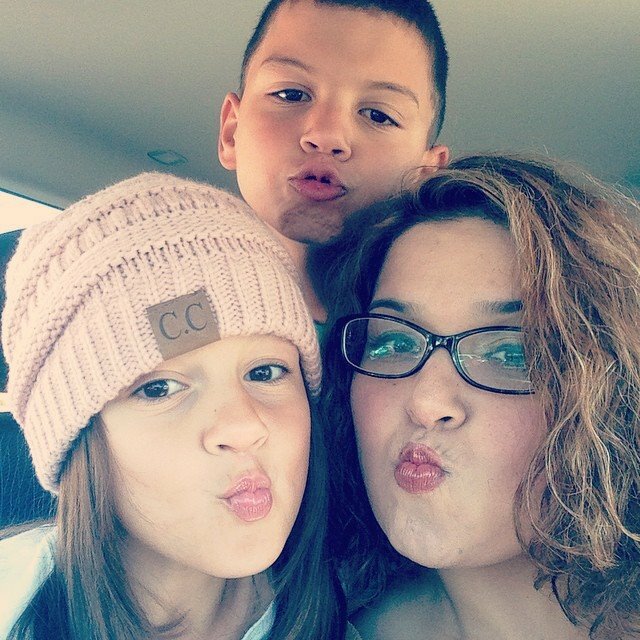 It’s wonderful to be able to make similar memories with our children. Christmas Crafts Village, Ghost Town – the tradition continues with all sorts of Christmas gifts and crafts. 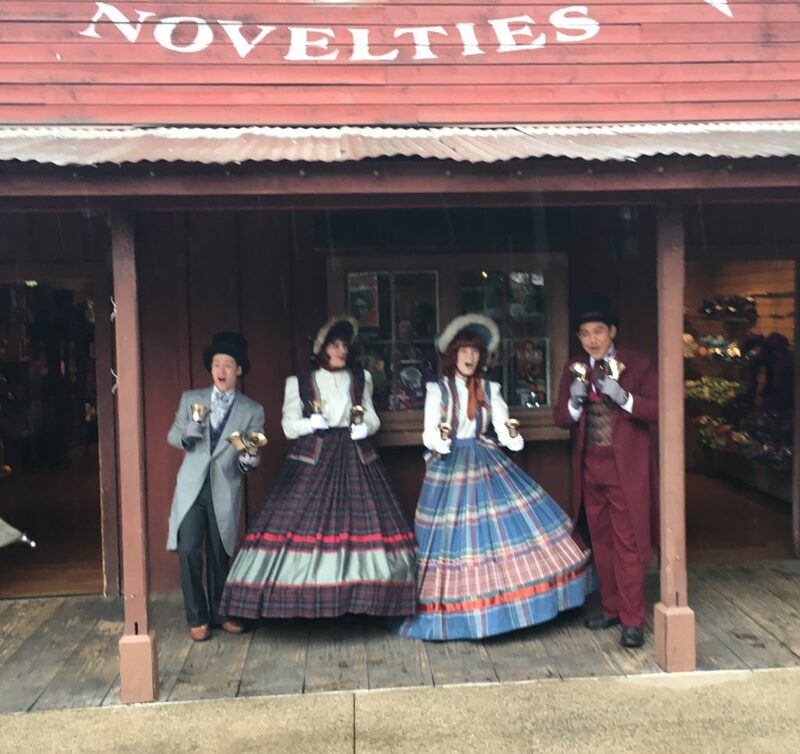 1:00 pm – 5:00 pm – Christmas in Calico – Calico Town Hall and Ghost Town – entertainment all around! 1:00 pm – 8:00 pm – Santa’s Christmas Cabin – Wilderness Dance Hall – Don’t miss delicious cookies and milk, desserts, roasted nuts, local wine and craft beers. Plus, get your picture with Santa Claus! Merry Christmas, Snoopy! 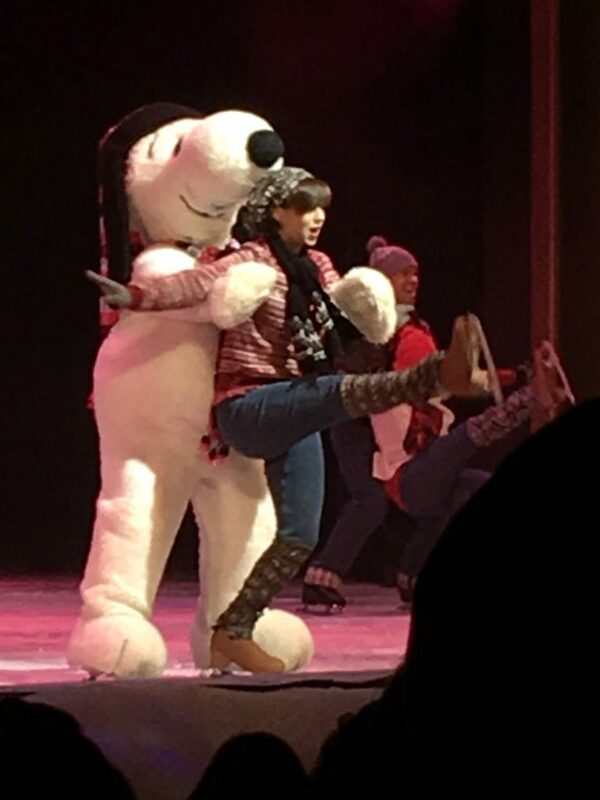 Ice Show – Charles M. Schulz Theatre – the Christmas Beagle is back for this annual skating show tradition. A Christmas Carol and The Gift of the Magi – Bird Cage Theatre – live on-stage! If you are looking for some affordable fun for the upcoming year and an easy gift to give for the family, consider a 2017 Season Pass, which includes one free admission in 2016, unlimited visits in 2017 with no blackout dates, discounts on select food and merchandise, and access to exciting year-round seasonal events. For affordable year-round fun for everyone on your “nice” list, Season Passes start at just $90.00, the best price of the year for a limited time. For More information about Knott’s Berry Farm please visit knotts.com or download the Knott’s Berry Farm app for your smart phone. 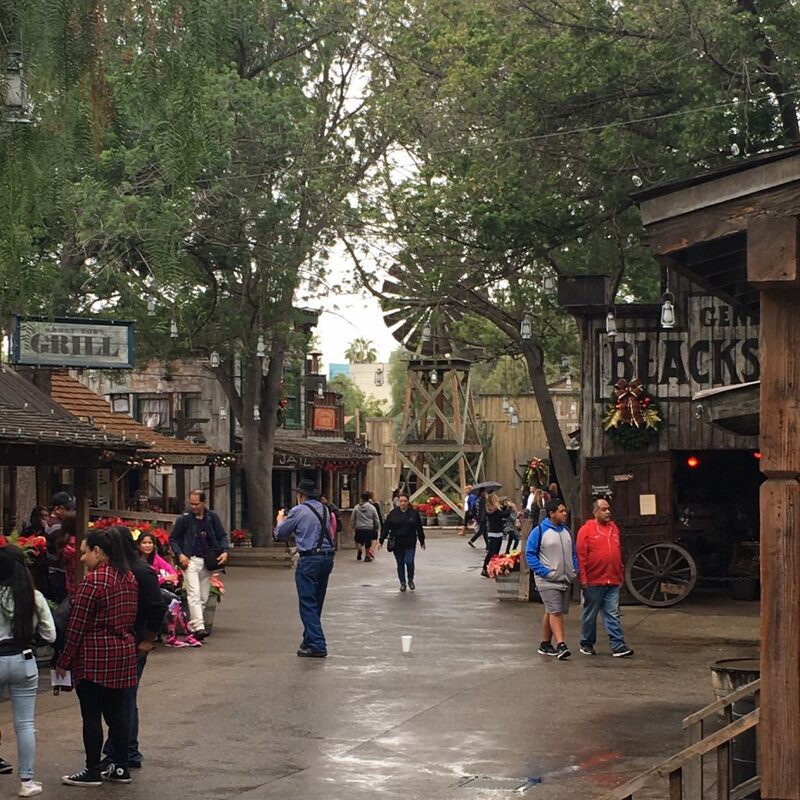 This entry was posted in Knott's Berry Farm and tagged #MerryFarm. Meanwhile, check out these fun table setting crafts for your Thanksgiving Feast with the family!